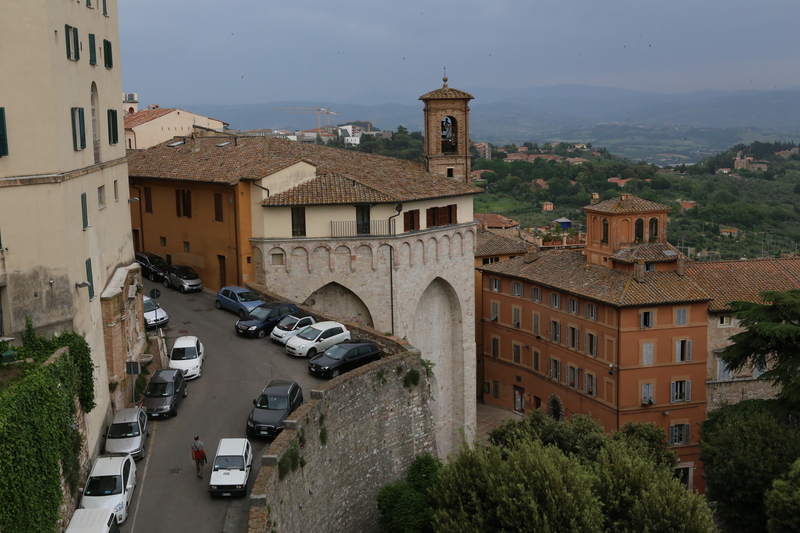 Perugia is a small town in Umbria known for its chocolate (Perugina). 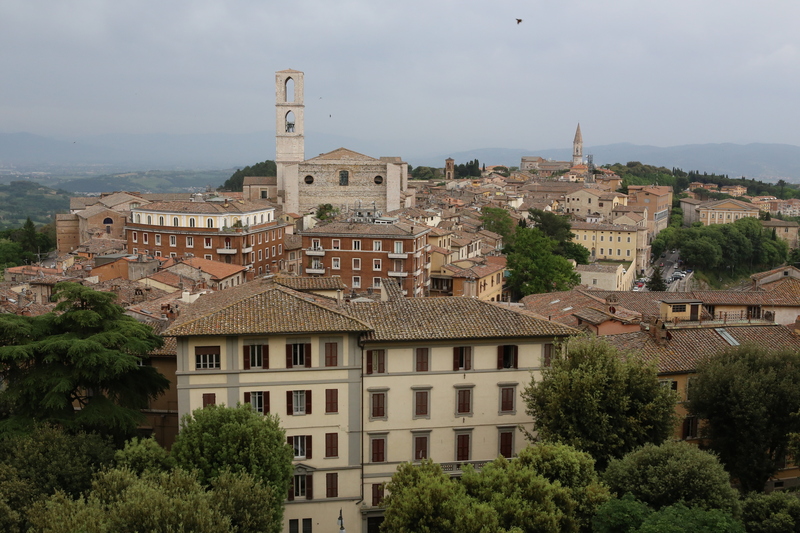 It is the capital city of Umbria and is very near the Tuscan border. 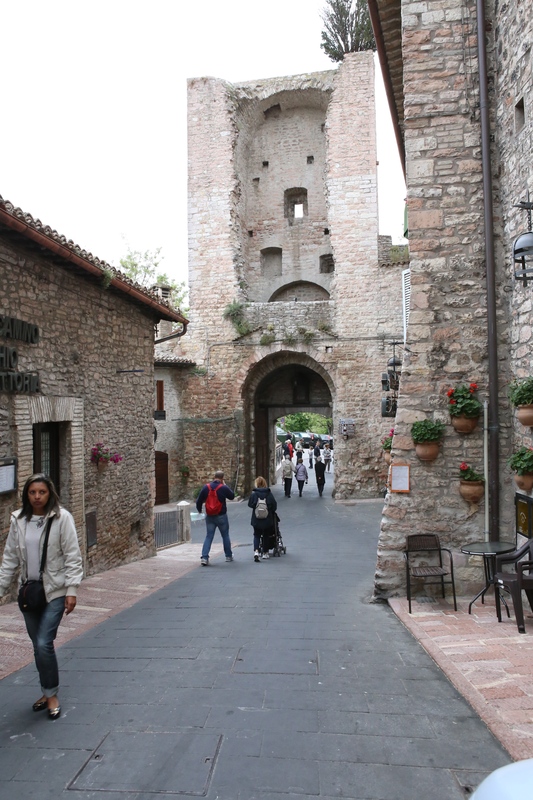 It is also close to the wonderful city of Assisi. 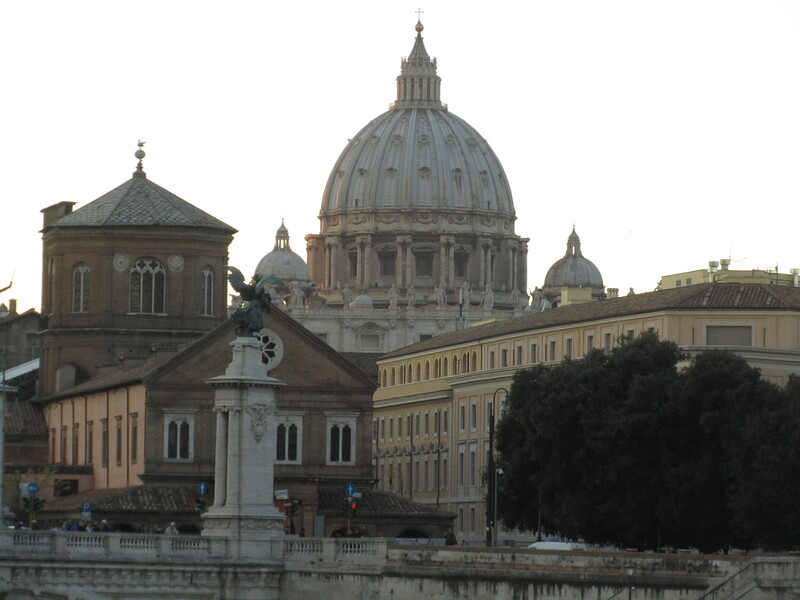 The Tiber River flows through this city to Rome. This is a town that invokes a lot of emotion for me. As Jo Anne and I walked this town, we were thrown way back in time. 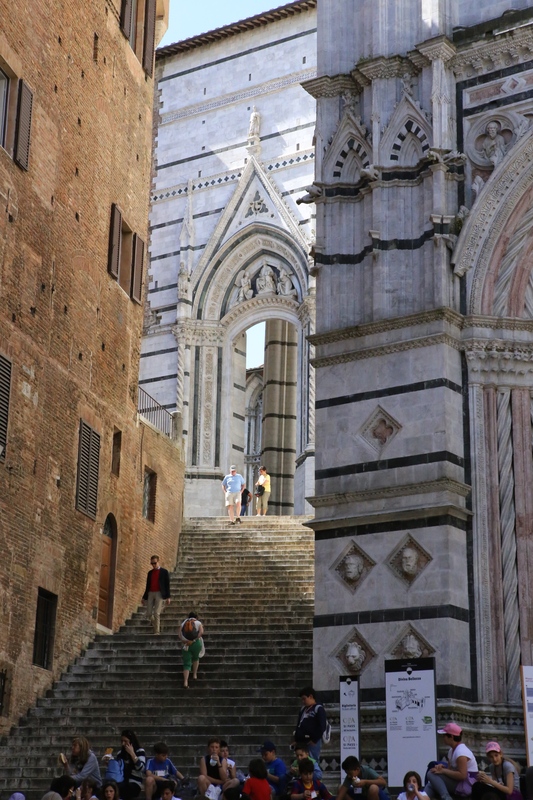 It started on the escalator from the central parking garage to the old city on a hill. 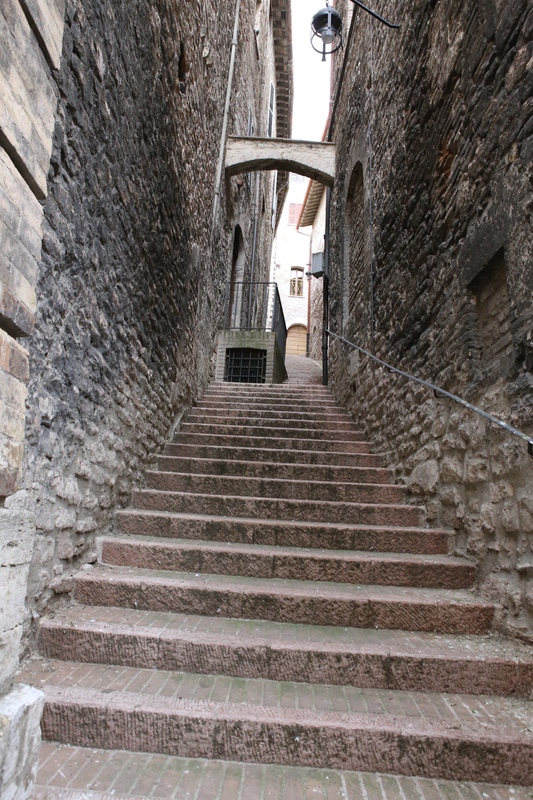 The escalator is underground going up through old ruins. 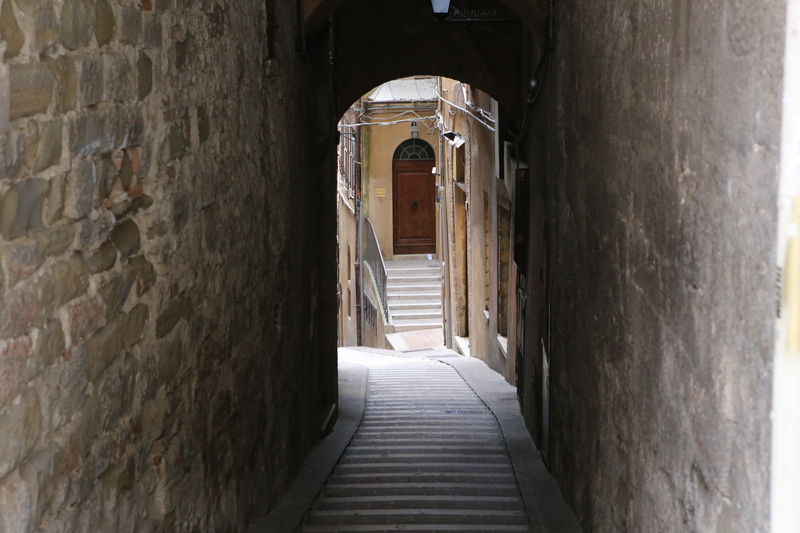 If this is your first glimpse of Perugia, it will be a lasting memory. 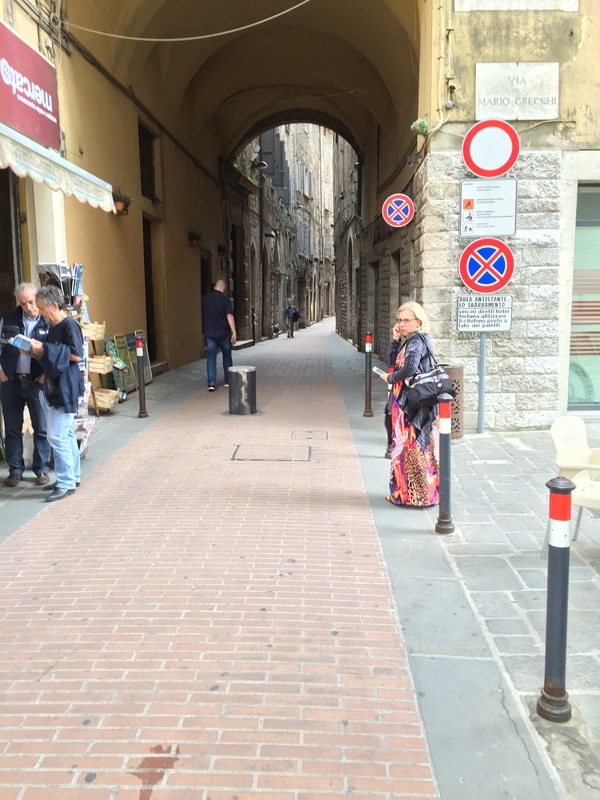 As we exited the escalator and building contains its terminus, we were in a small piazza in Perugia. Life was exploding all around us. 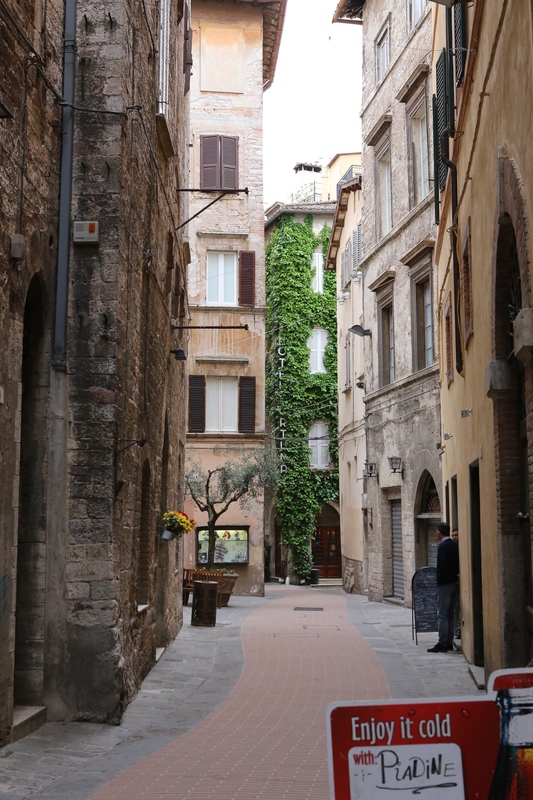 As in any Italian town, life is vibrant. Motorcycles were all around us and loud. Small and larger cars were everywhere. 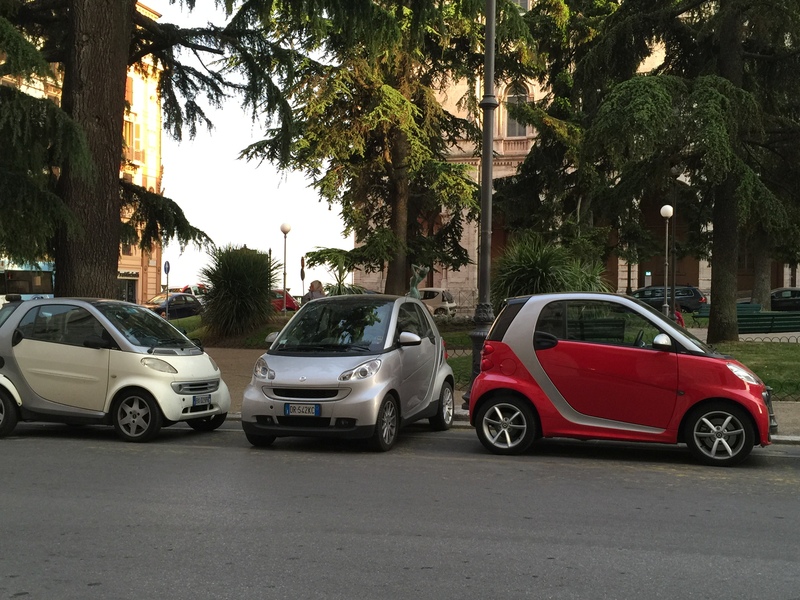 As I looked out at the parking around the Piazza, I was reminded of my youth playing with cars. 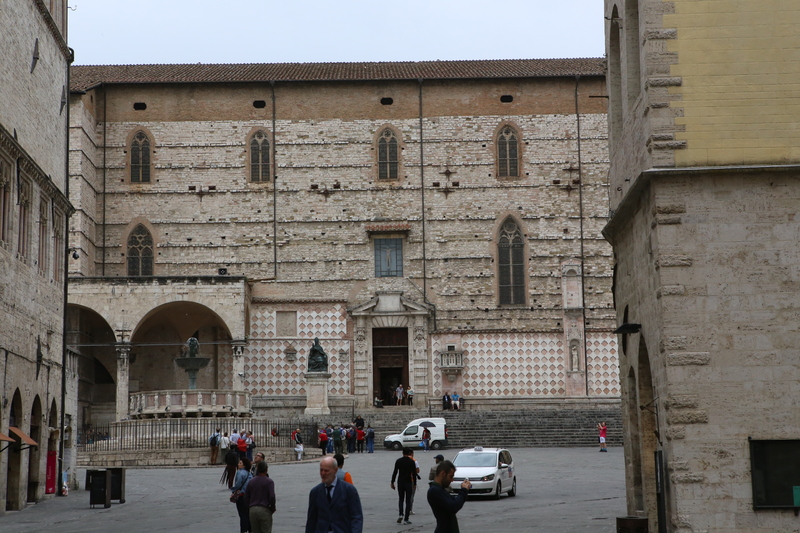 It appeared the cars were randomly placed by some giant all around the Piazza. Cars faced both directions and some were so small they could just park backed in-between two other cars. Italian was being spoken loud and with passion all around us. Hands are a big part of the Italian language. I am finding I use my hands more and more as I speak. It must be contagious. Life here is very visual. You can not help be emerged in it. From the Piazza we walked down a set of stairs away from the hustle bustle of automobiles and into a restricted driving zone. Here there maybe be and occasional car or motorcycle but it is mostly pedestrians and tourists. 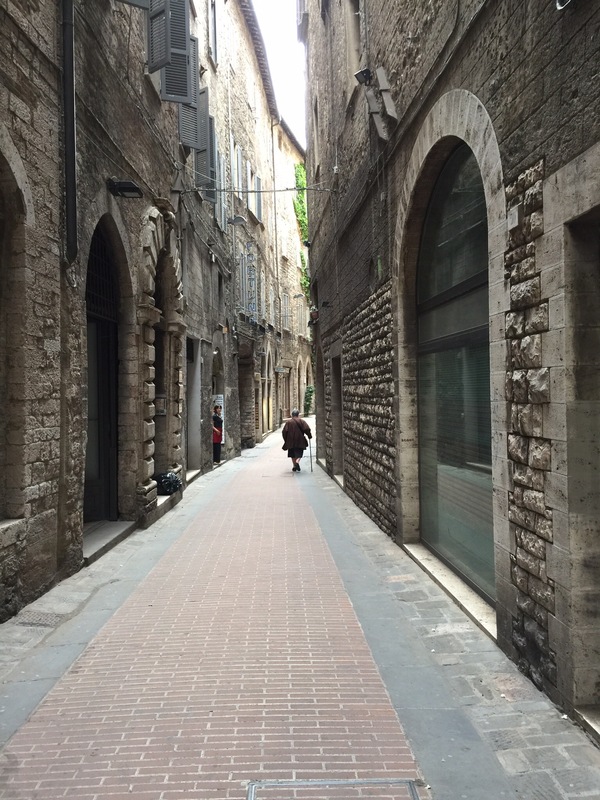 These streets make you feel like you are in ancient times. The architecture is fantastic. 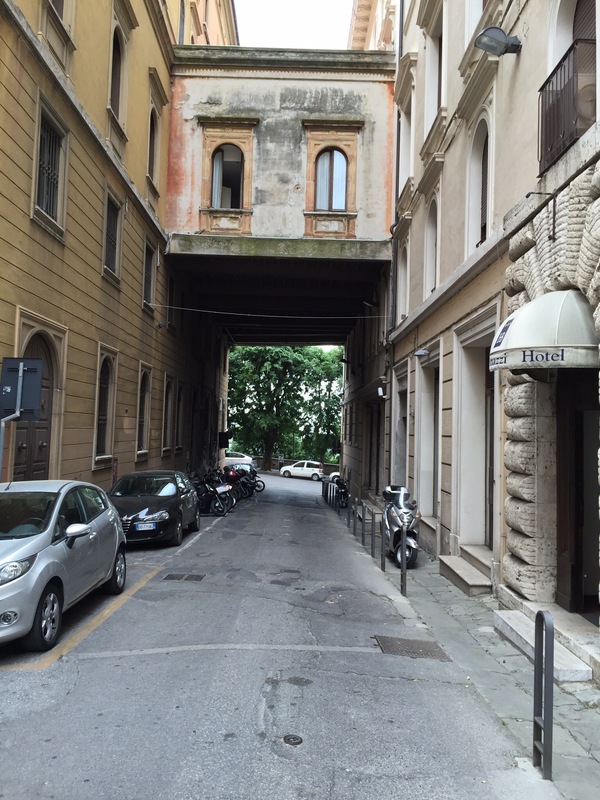 Buildings almost touch each other with narrow roads in between. These roads would be impassable to large vehicles. 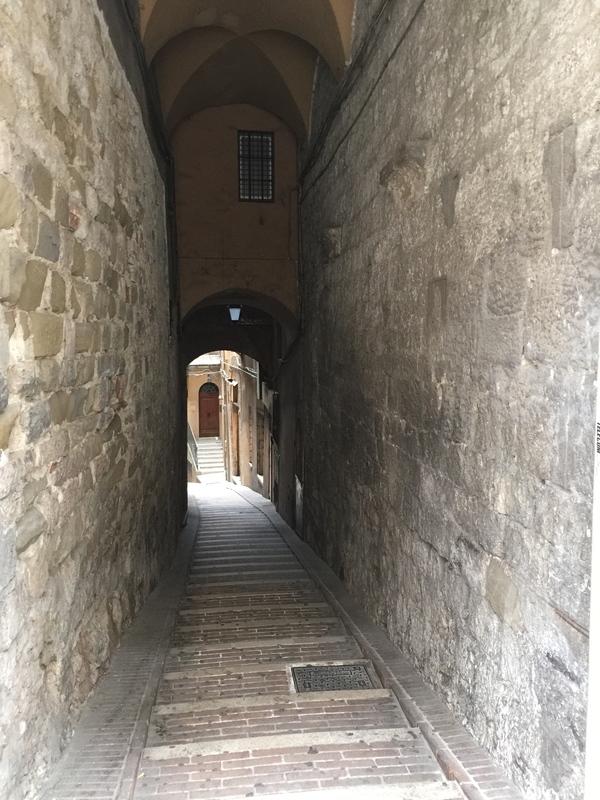 Some passageways I can touch both sides with outstretched arms. 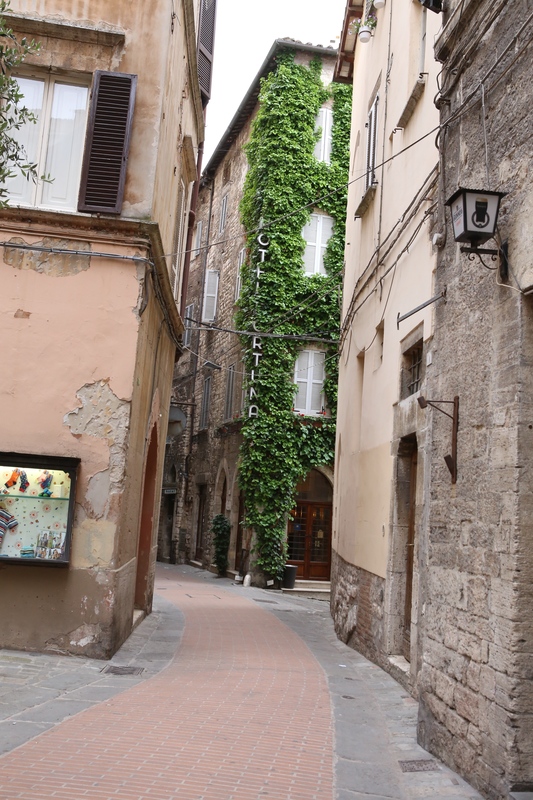 Walking along these streets gives a sense the buildings are closing in on you. 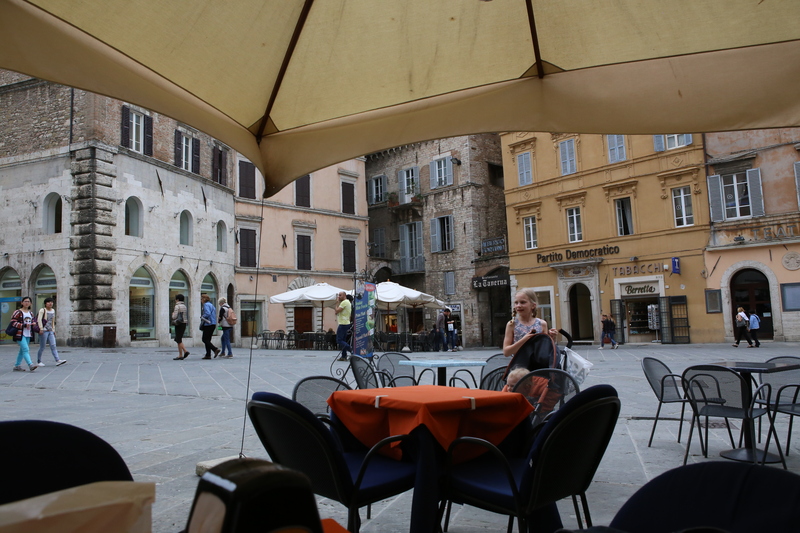 Soon we were out in another Piazza. 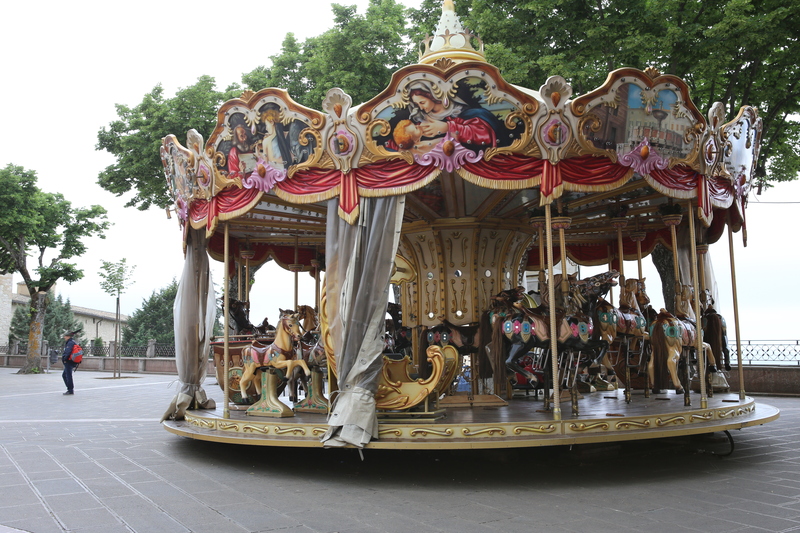 Life was again happening all around us without cars or motorcycles. Restaurants with outdoor seating were everywhere. 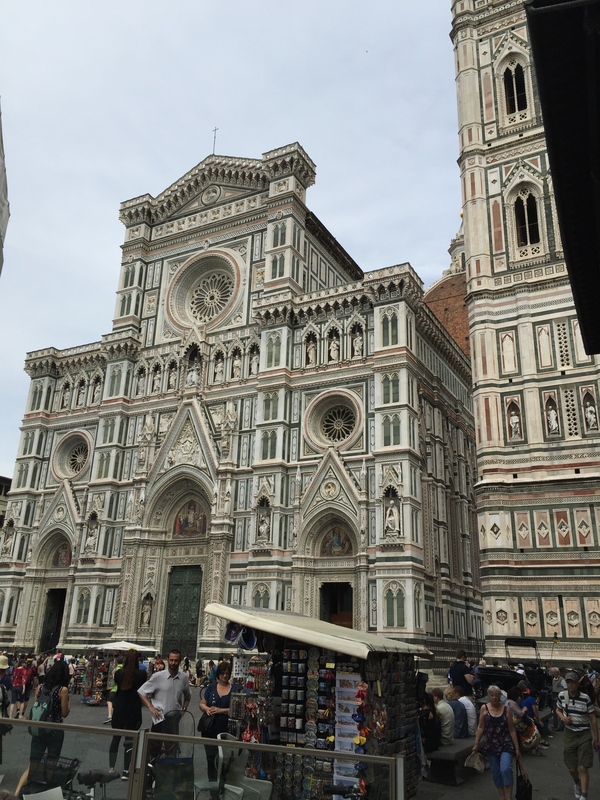 Italian life is about being outside with other people. So we picked a place and joined in. 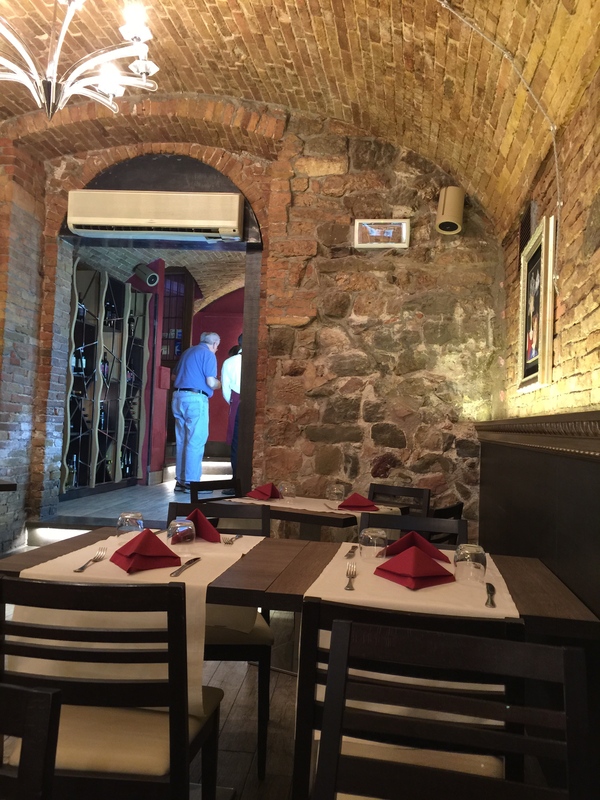 From our table we could nourish ourselves and partake in this age-old tradition of Italians. For a day we were becoming locals. We already knew we would miss this place when we had to leave. But for now we were here and enjoying life to its fullest. 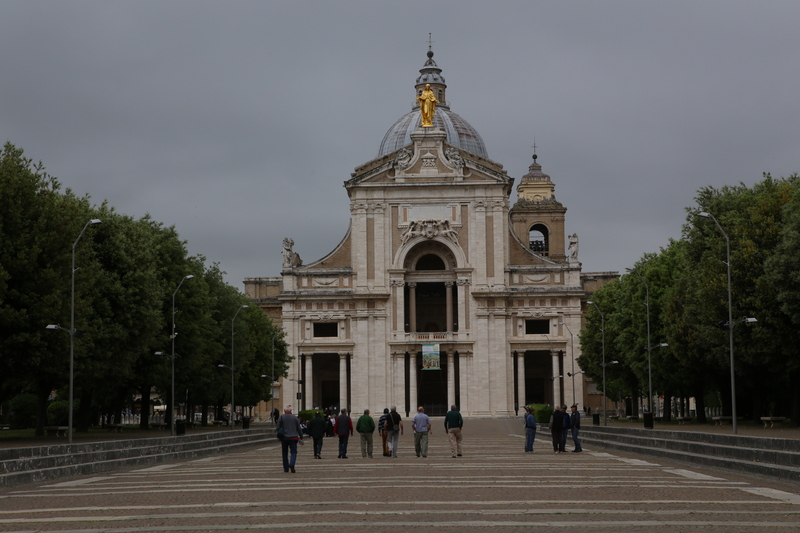 In the movie Benvenuto al Sud, they say you cry twice in the south. One when you arrive and once when you leave. I felt this way as I shed a tear on my arrival at the sheer beauty of this place and another on leaving it because I would miss it. I tend to feel this way about most Italian towns. I guess I am just a helpless romantic. We have assembled pictures of some of our best memories in Italy. 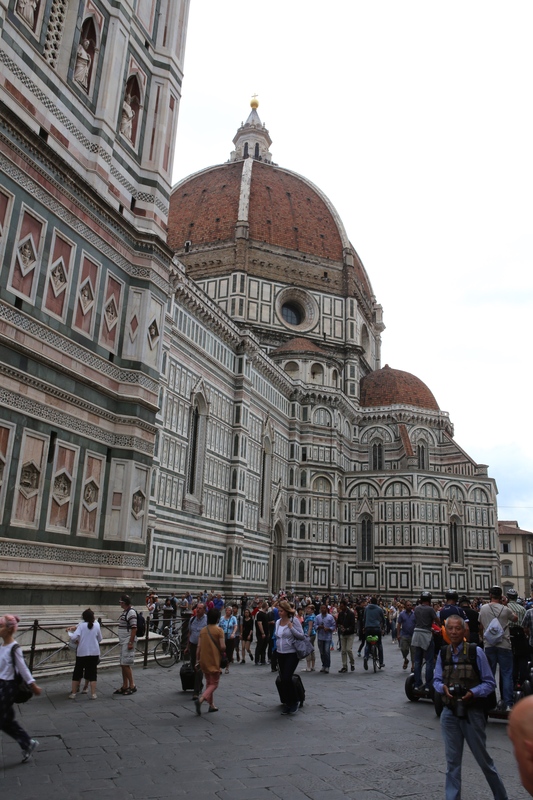 Italy is always romantic and it is always memorable. There are so many special little moments. 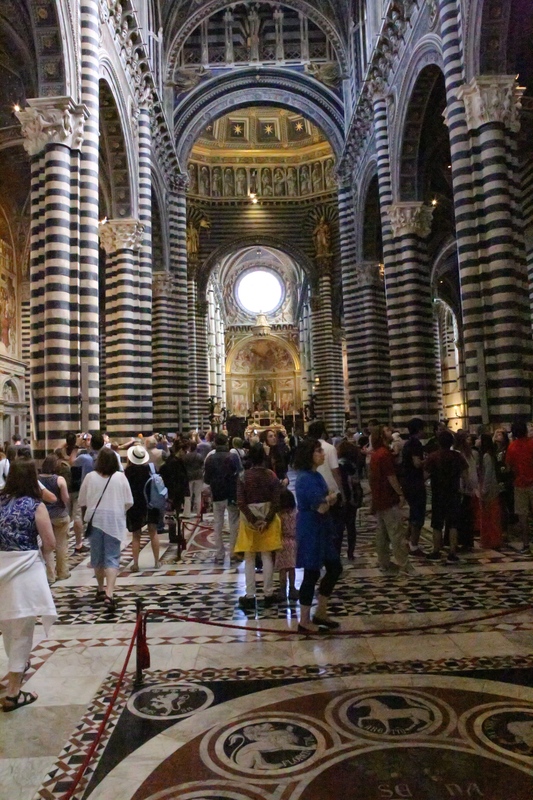 The architecture, the sites, the history, the people, the food, the wine, … and so much more. 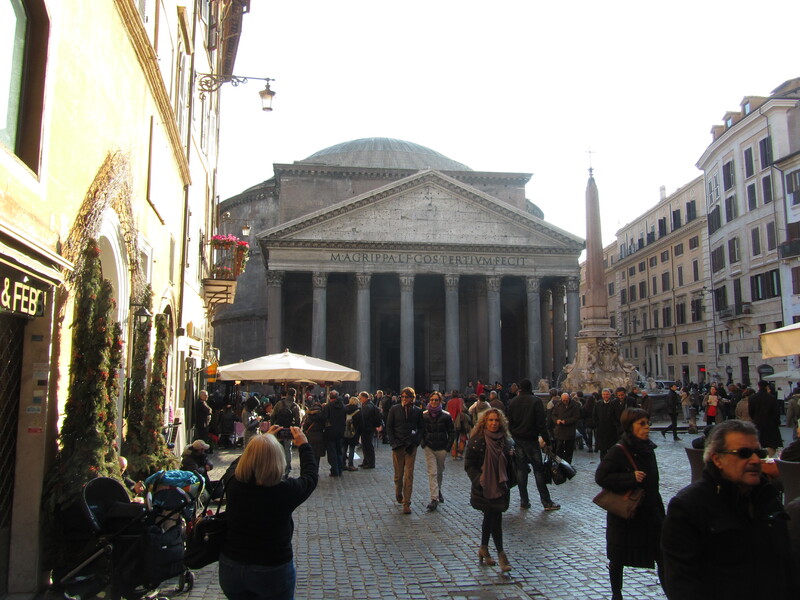 Enjoy your trip to see relatives, sites, museums or to just be Italian for a short while. 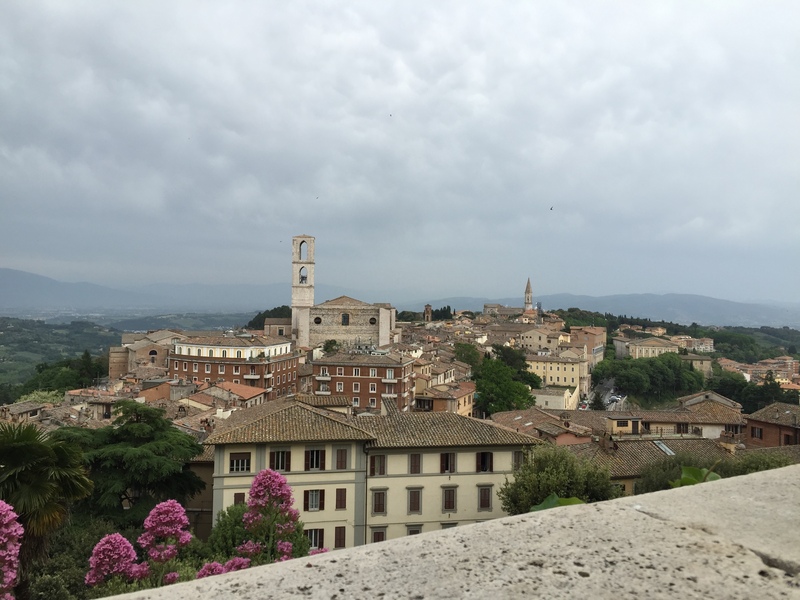 Our second day took us from Perugia to Assisi to spend a day in this wonderful town. 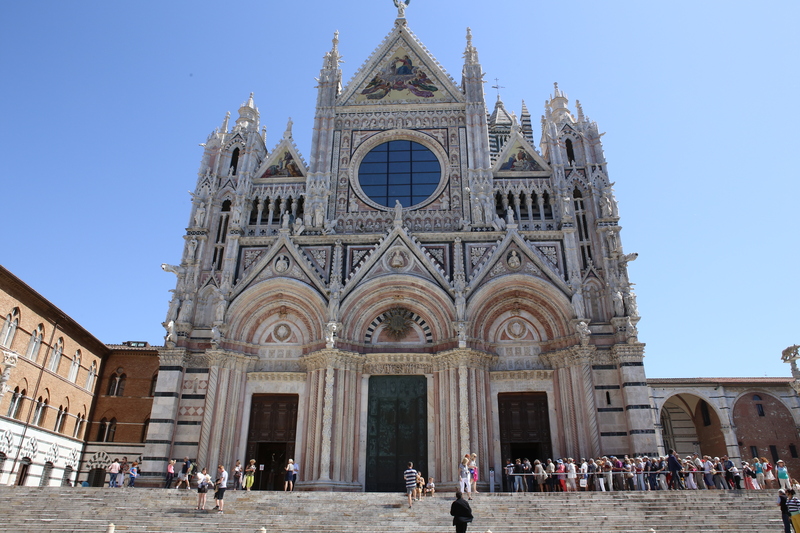 This was a trip of hill towns in Tuscany and Umbria. 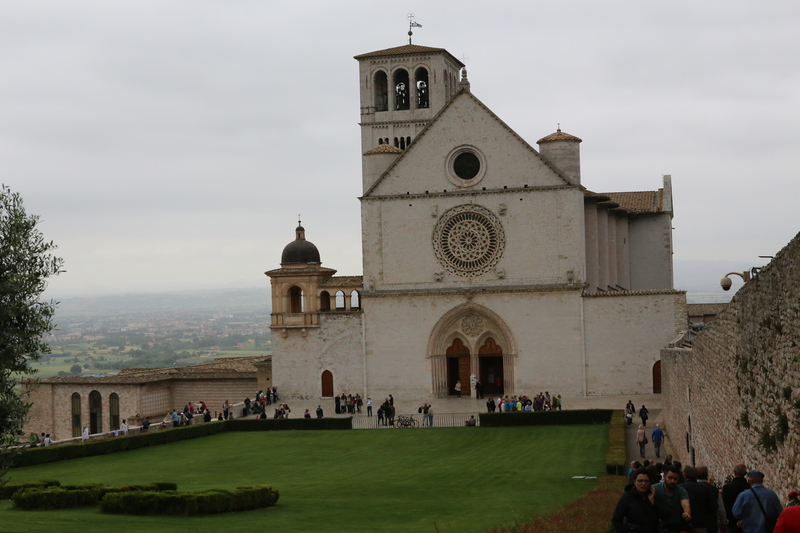 Assisi is named after the popular Saint Francis. He was the son of a rich silk merchant that gave up his riches to live a life of poverty. 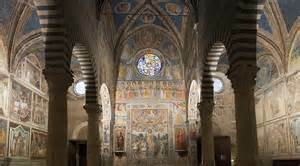 Assisi is in the region of Umbria, province of Perugia. There are about 27,600 people living there. 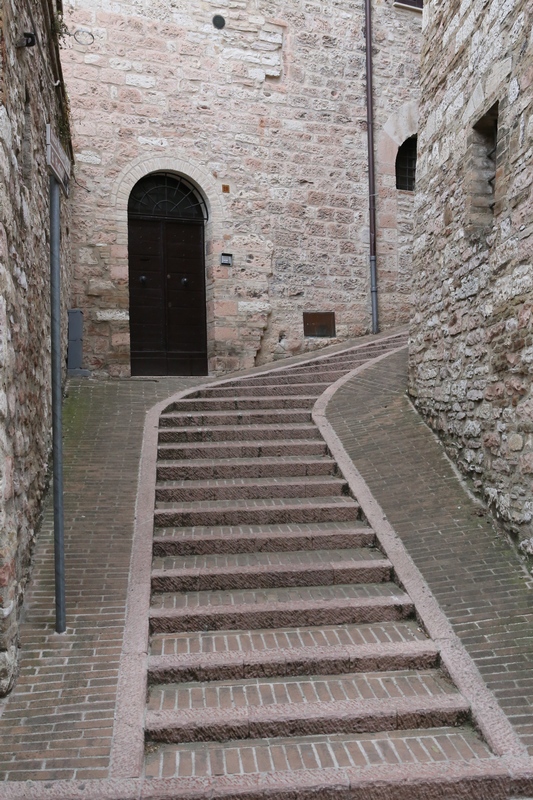 This is a mountain town with beautiful small streets, a fort and several churches including the Basilica of St. Francis. 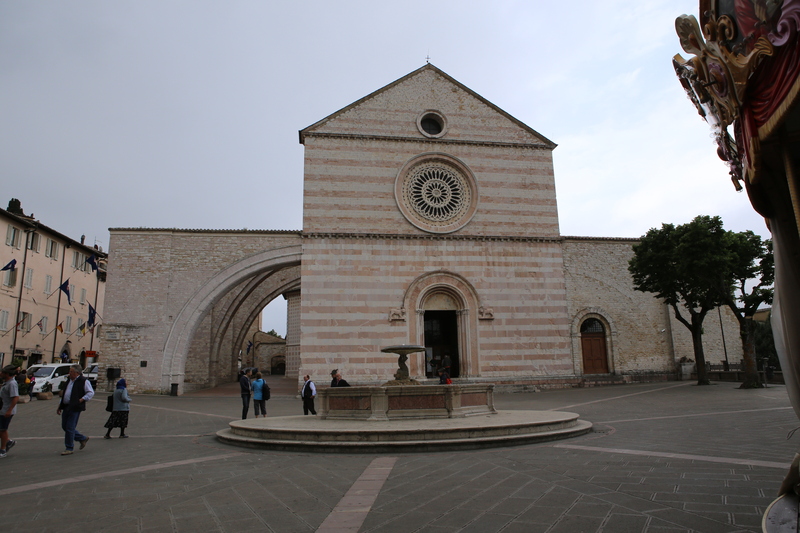 Outside of Assisi is a wonderful large cathedral. 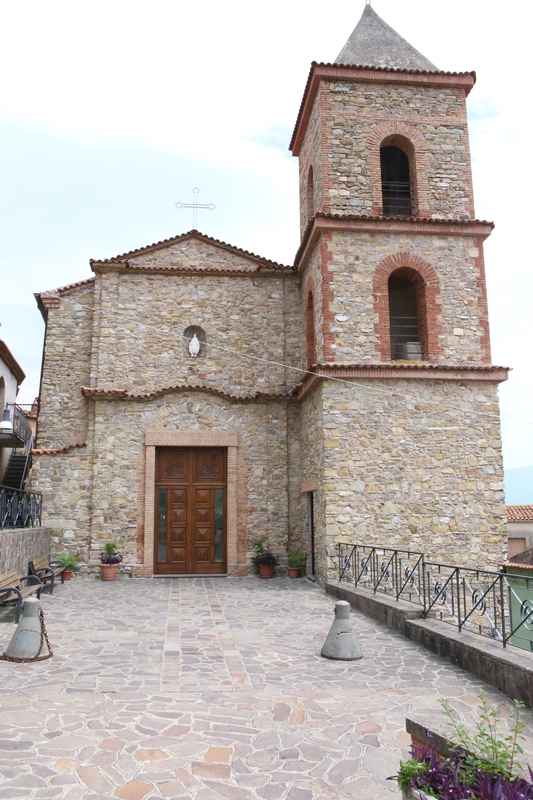 Inside this church is the small original church of St. Francis. 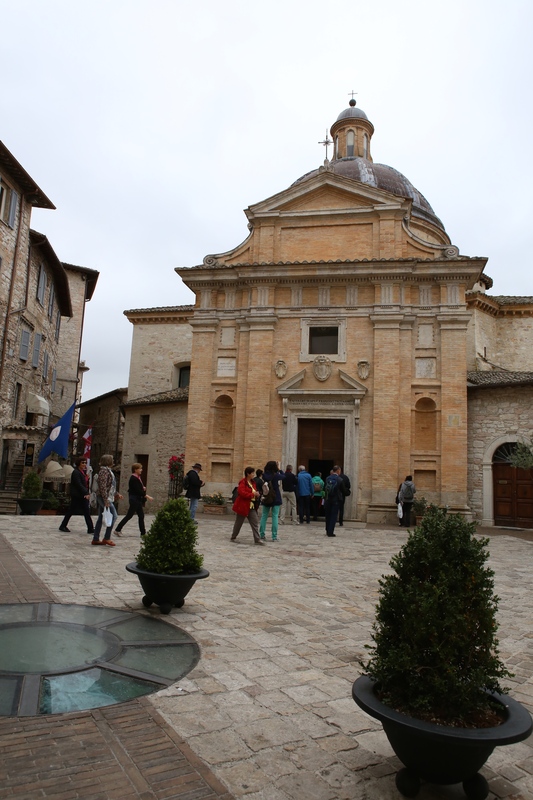 This is well worth a stop on your way to Assisi. 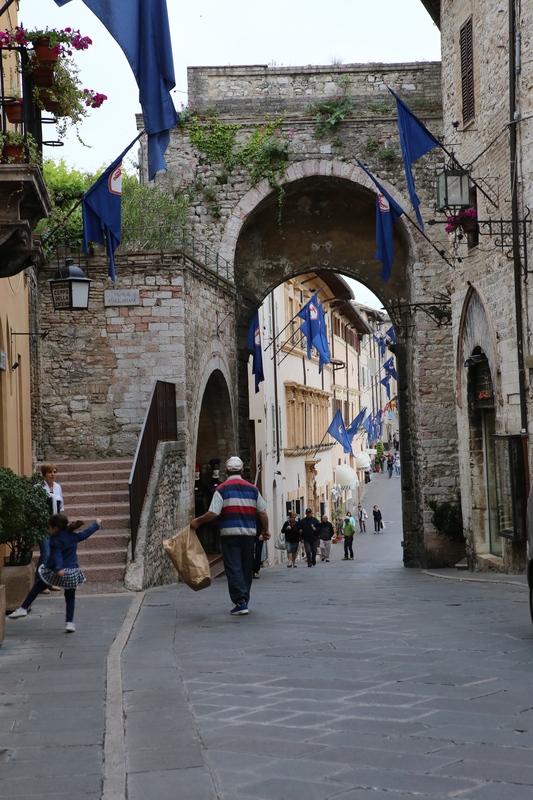 Assisi is a place of St. Francis but it is also a great hill town in Umbria. 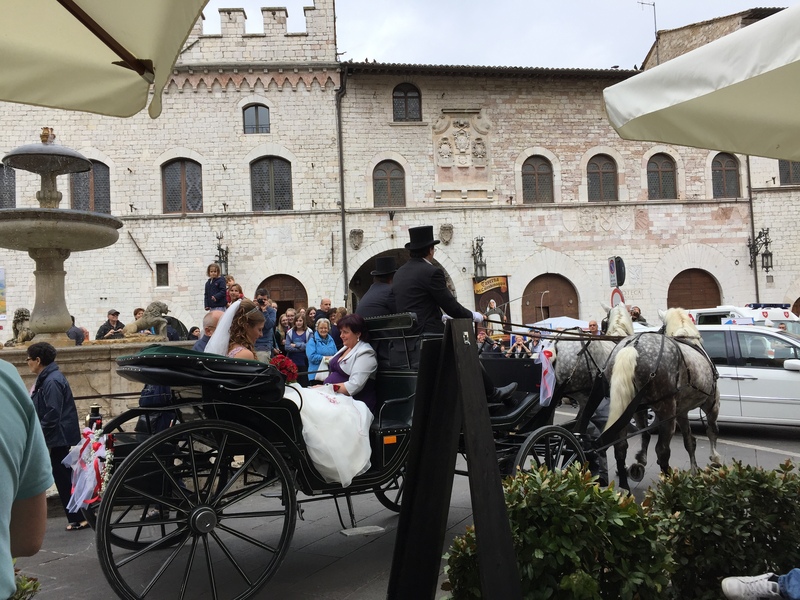 It is fun to walk the streets, eat in the piazza and watch life and sometimes a wedding go on around you. This is a romantic town worth a visit. 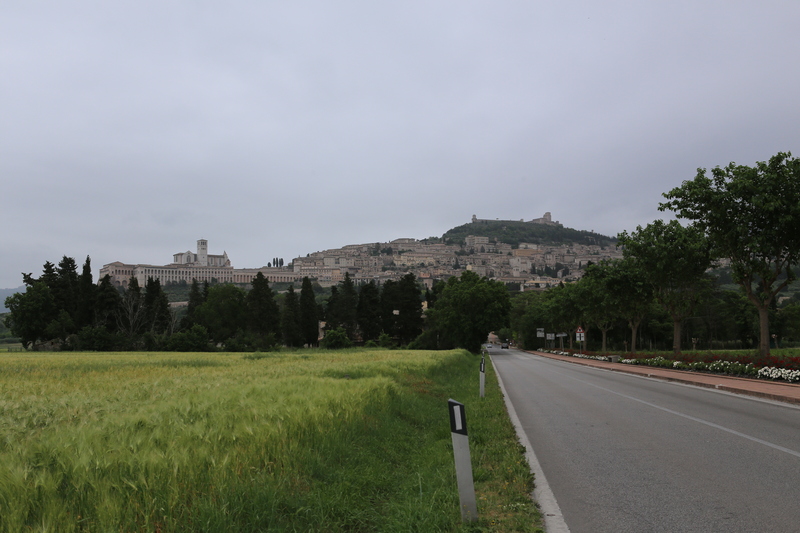 In the afternoon we reluctantly left Assisi and drove to Cortona for the night. 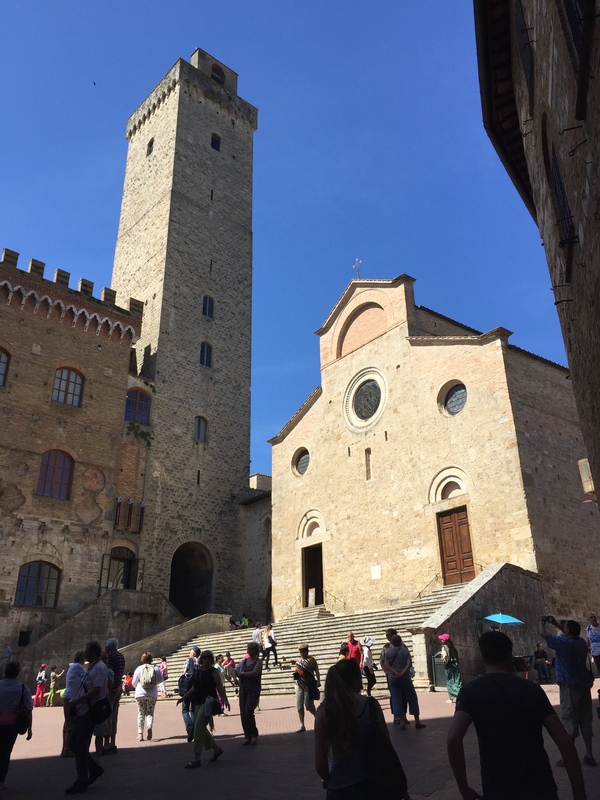 More on Cortona tomorrow. 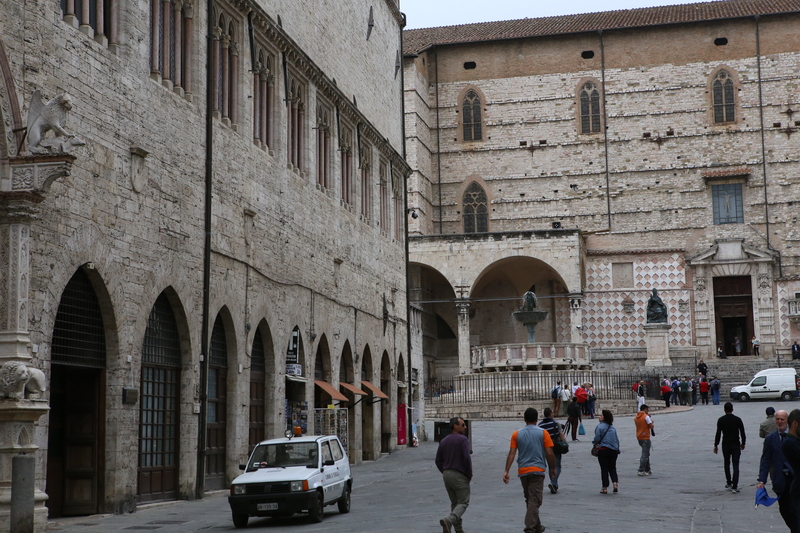 Parking in Assisi is in a lot outside the city walls. 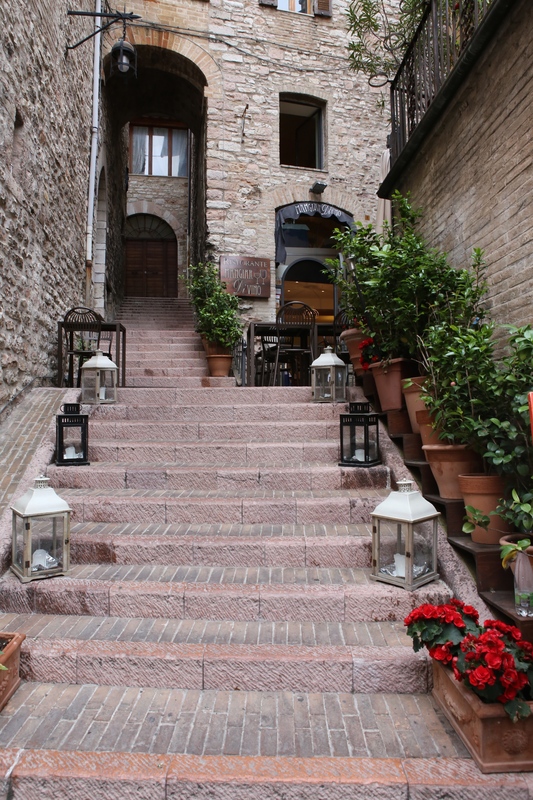 There are stairs up to the streets of Assisi.